The lightened, widened BMW 3.0 CSL might be the high point of the company’s modern ethos. 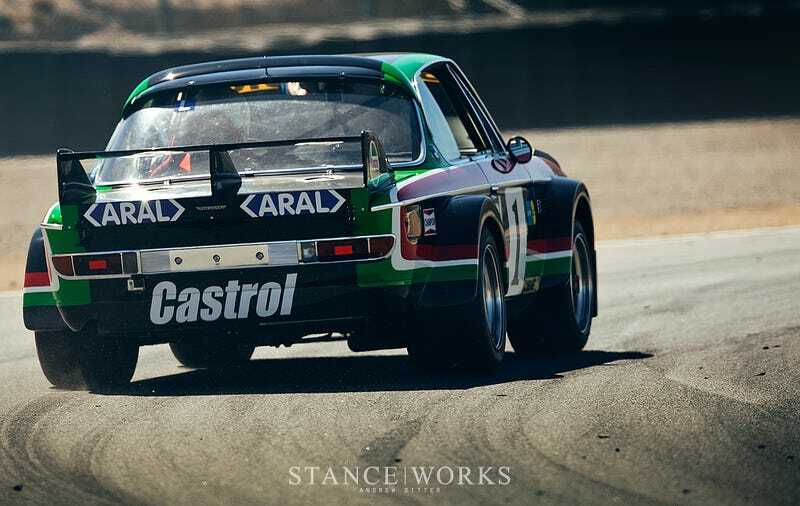 From the street to the track, the car ruled and did it with style. This is the story of bringing one back to its original glory. Stancework’s Shark(nose) week continues with this chassis 001 getting put back to its first specification for vintage racing in California. There’s a reason why these GT cars are so revered. Read the full story right here.